Jose Oliva is from Xelaju, Guatemala. 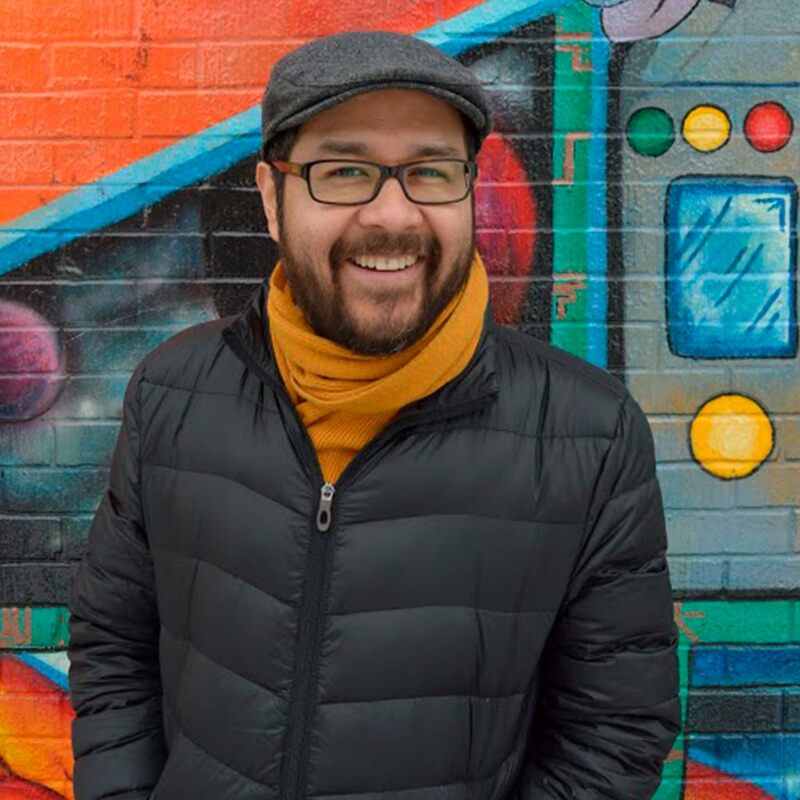 Jose founded the Chicago Interfaith Workers’ Center in 2001 and then became the Coordinator of Interfaith Worker Justice’s National Workers’ Centers Network. In 2008 he went on to run the Center for Community Change’s worker justice program. He held several leadership positions at the Restaurant Opportunities Centers United the national organization of restaurant workers. Jose is the Co-Director of the Food Chain Workers Alliance a national coalition of food worker organization that represents over 300,000 workers.